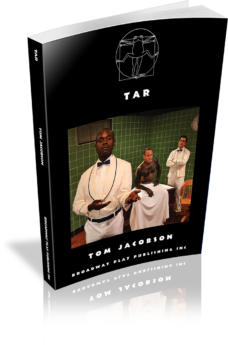 Recordings consist of a cue sheet and 20 WAV music files by Joseph Trapanese created for the original Off-Broadway production. Christmas Eve, 1932. 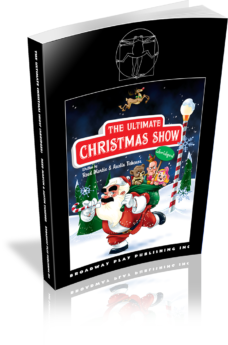 Three New York wise guys on the run from a hotheaded racketeer journey from a Manhattan speakeasy to a swanky Long Island mansion to a ramshackle barn in Pennsylvania, inadvertently spreading holiday cheer everywhere they go. Based on two short stories by Damon Runyon (GUYS AND DOLLS), this effervescent comedy fizzes with laughter and heart. 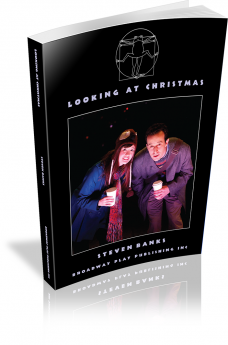 Scott Alan Evans is a director, writer, teacher, and the former Founding Executive Artistic Director of the award-winning Off-Broadway company TACT/The Actors Company Theatre. 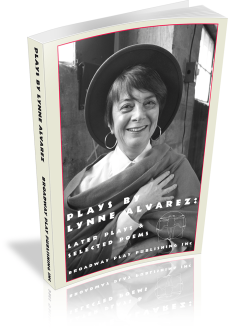 Since 1993, Evans has unearthed, produced, and/or directed over 200 plays for TACT, including rare or forgotten works as well as new plays. His writing includes: THE TRIANGLE FACTORY FIRE PROJECT (conceived, co-wrote, and directed the World Premiere Off-Broadway production); GOOSE! BEYOND THE NURSERY (book, lyrics, directed, Outer Critic Circle Award nominations for Best Lyrics and Best Off-Broadway Musical); CHARLOTTE & SHAW, OR ON THE MARRIAGE QUESTION (book and lyrics, Eugene O'Neill Theatre Conference finalist); and adaptations of SHE STOOPS TO CONQUER by Oliver Goldsmith; SALUTE TO THE BRAVE, SEMI-MONDE by Noel Coward; and A HANDSOME MAN by Aleksandr Ostrovsky. Off-Broadway directing credits include: Noël Coward's LONG ISLAND SOUND (US premiere, adapted and directed); HOME by David Storey; THE SEA by Edward Bond; INCIDENT AT VICHY by Arthur Miller; THE COCKTAIL PARTY by T.S. Eliot; THREE MEN ON A HORSE by John Cecil Holms & George Abbott; CHILDREN by A.R. Gurney; HAPPY BIRTHDAY by Anita Loos; BEYOND THERAPY by Christopher Durang; HARD LOVE by Motti Lerner; and SHE STOOPS TO CONQUER by Oliver Goldsmith. In 2010, Evans established newTACTics, a new play development program to discover and foster innovative voices in the theatre. 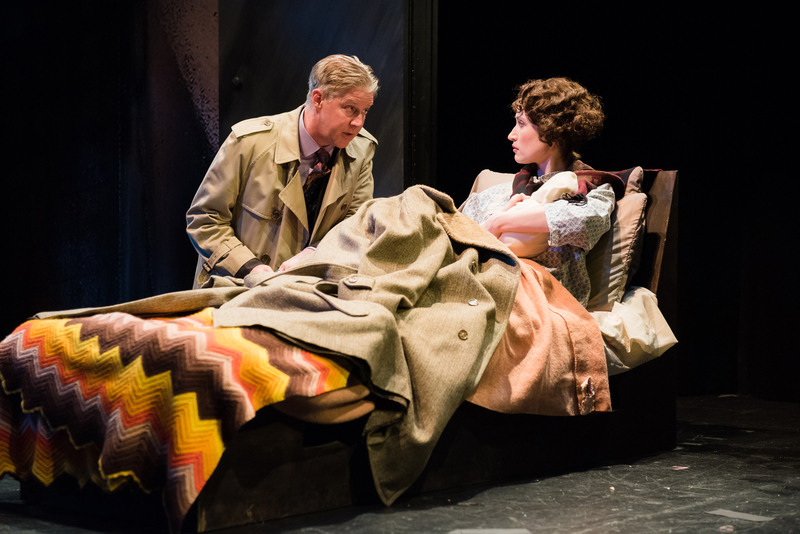 Each June the newTACTics New Play Festival showcased four new works, many of which have gone on to professional productions across the country. Additionally, he has directed works regionally and in the university setting. 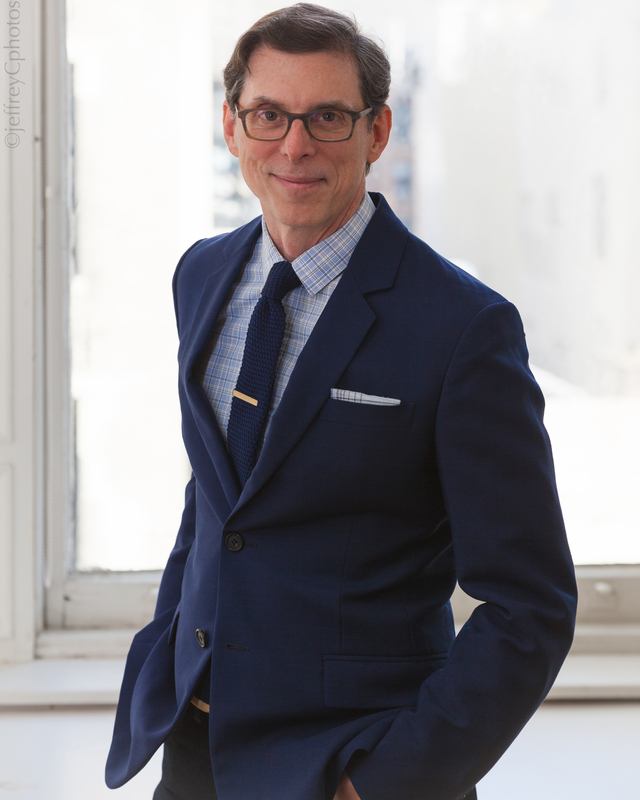 For 10 years, Evans served as Artistic Director of the American Musicals Project, an educational program created by the New York Historical Society in conjunction with the NYC Board of Education. AMP created innovative curricula based on American Musical Master Works to help teach Social Studies and English Language Arts to middle school students and each year presented a concert series featuring top Broadway talent. He is a member of the Dramatist Guild and SDC. 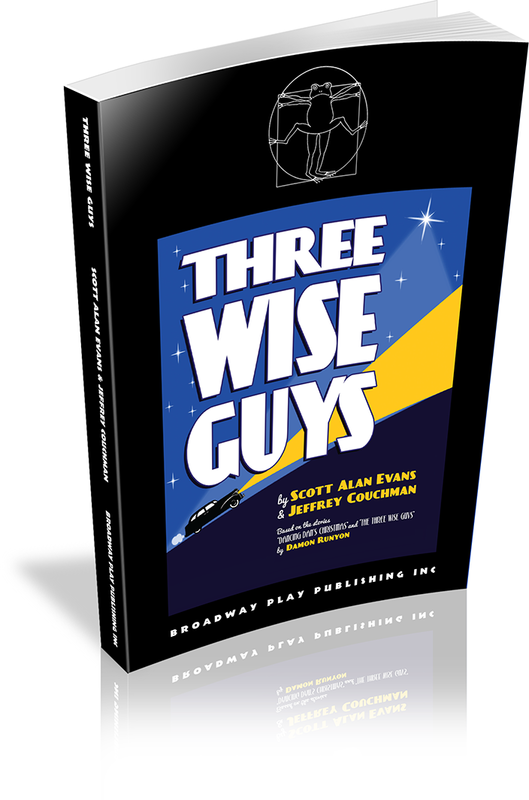 Jeffrey Couchman collaborated with Scott Alan Evans on the comedy THREE WISE GUYS, based on a pair of stories by Damon Runyon, which was produced Off-Broadway by TACT/The Actors Company Theatre. He has written the book and lyrics for the sung-through musicals BATTLESHIP POTEMKIN (music by Eric Allaman) and BLOOD AND FIRE (music by Lisa Heffter). 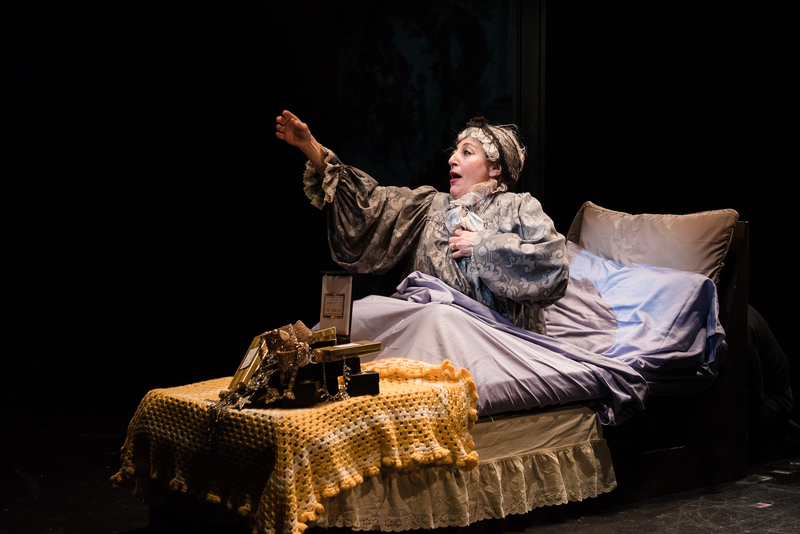 POTEMKIN has been staged Off-Broadway at the York Theatre, at the Algonquin Arts Theatre in New Jersey, the Hartt School in Hartford, as part of a Festival of New Works in Nashville, and at Gallissas Theaterverlag in Berlin (German translation), among other venues. BLOOD AND FIRE has been performed at the York Theatre, the Theater Resources Unlimited New Musicals Reading Series in New York City, and the Finger Lakes Musical Theatre Festival in Auburn, New York. He translated the book and lyrics of a new German musical, ZEPPELIN (music by Ralph Siegel), into English. Couchman has worked in Hollywood, collaborating with Russell Louis Dvonch on screenplays for various studios. His fiction has been published in many literary journals, and his nonfiction has appeared in the New York Times, American Cinematographer, and other magazines and essay anthologies. He is the author of the well-received book The Night of the Hunter: A Biography of a Film (selected by the Financial Times of London as one of its Best Books of the Year) and editor of an annotated edition of two film scripts by James Agee, The African Queen and The Night of the Hunter: First and Final Screenplays, part of The Works of James Agee, a series published by University of Tennessee Press. 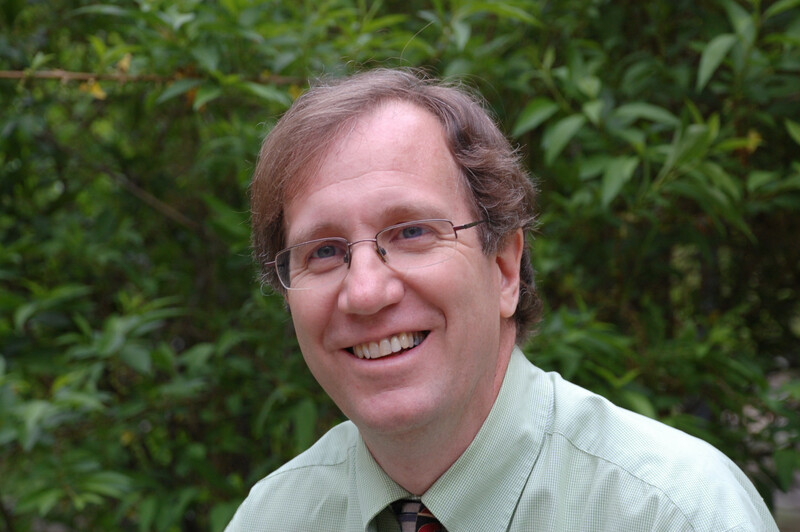 He has taught Textual Analysis at HB Studio and currently teaches Screenwriting at the College of Staten Island. 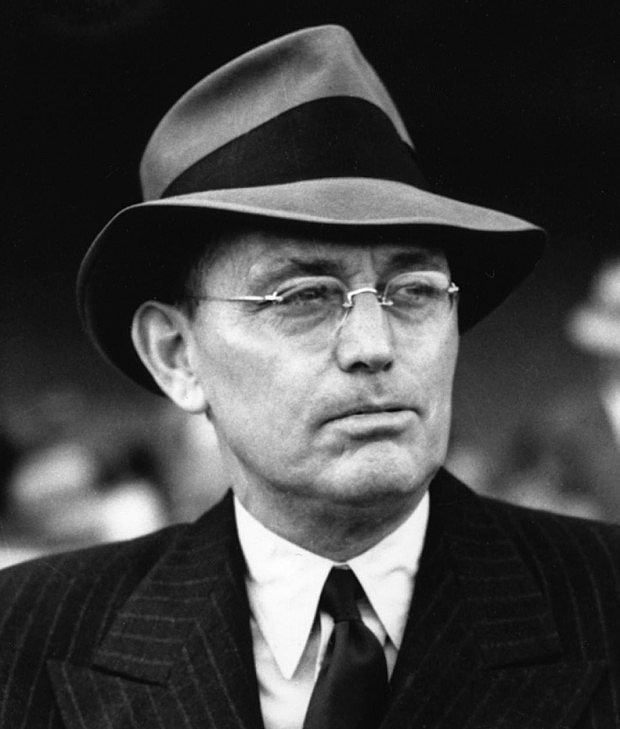 Damon Runyon (1880–1946) is best known today as the source for Nathan Detroit, Miss Adelaide, and the other New York characters of the musical GUYS AND DOLLS (1950). In his own time, however, Runyon was legendary as a sportswriter and feature columnist for the Hearst newspapers. 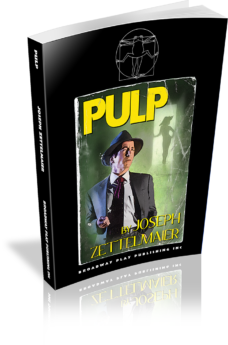 He was also an author of short fiction and a prolific poet of often grimly humorous verse even before he wrote the tales of those Broadway guys and dolls that gave him lasting fame and considerable fortune. So distinctive is his style that his name has become a common adjective, "Runyonesque," which refers both to a character on the fringes of respectable society, who nevertheless lives by a strict code of outlaw honor, and to a highly distinctive argot. Runyon's work is still in print the world over and lives on as well in the many films made from his stories, including such classics as Frank Capra's Lady for a Day (1933), based on Runyon's touching "Madame La Gimp," and Little Miss Marker (1934), starring Shirley Temple as Runyon's diminutive charmer. When Runyon died of throat cancer in 1946, his friend Eddie Rickenbacker, the World War I flying ace and president of Eastern Airlines, fulfilled a request in Runyon's will, and from a plane above Times Square scattered the writer's ashes over the Broadway that Runyon loved and immortalized. 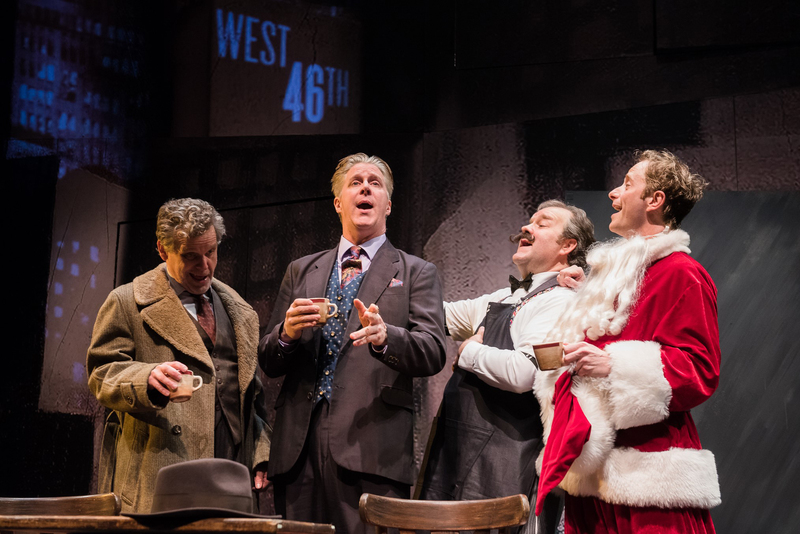 THREE WISE GUYS produced by TACT/The Actors Company Theatre in New York City. The cast and set of the TACT production. 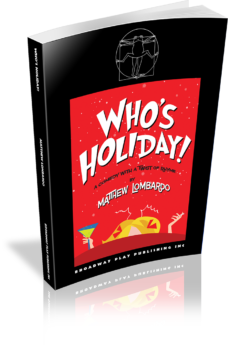 WHO'S HOLIDAY! 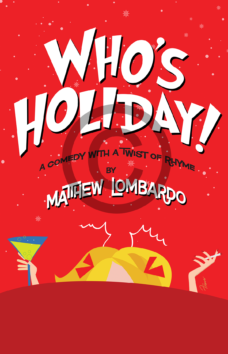 Is a wildly funny and heartfelt adults-only comedy that tells the story of Cindy Lou Who as she recalls that Christmas Eve she first met the Grinch and the twisted turn of events her life has now taken. 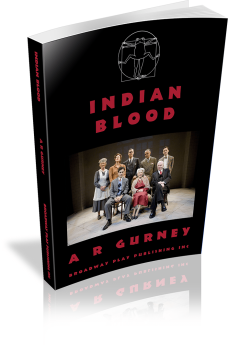 INDIAN BLOOD is the story of an adolescent boy trying to stretch his wings in a large and traditional family. 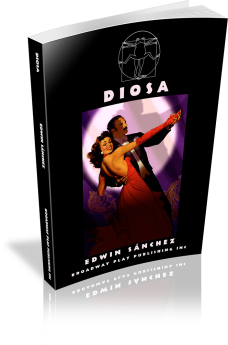 A beautiful young girl who rises her parent’s ballroom dancing act to film stardom. Inspired by the life of Rita Hayworth. One of Off-Broadway’s best-loved plays, originally directed by the author. The audience follows the lives of eight women. 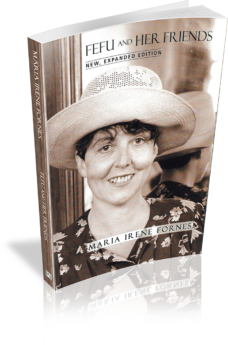 For this play, María Irene Fornés received one of her nine Obie awards. While the dance world celebrated Vaslav Nijinsky’s meteoric rise to fame in the early 1900s, few were privy to the private side of this creative genius. 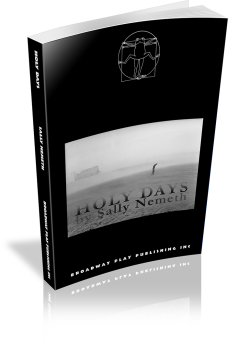 This bold new play explores Nijinsky’s shipboard courtship of, and marriage to, Romola DePulsky, a relationship that would span thirty years, weathering his exile and frequent bouts of madness. 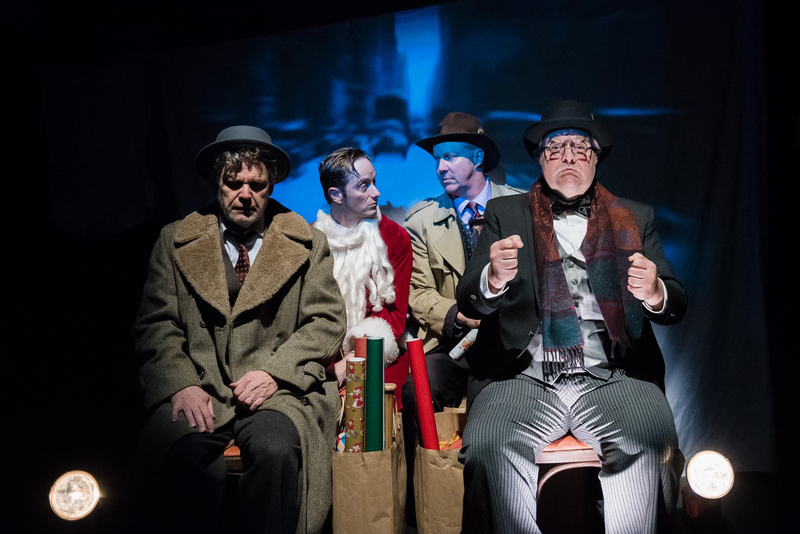 Before Ebenezer Scrooge learned the true meaning of Christmas, another old miser was haunted by the ghosts of his past, present and future. 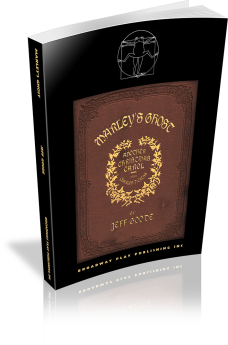 What happened to Jacob Marley, in the seven years since his untimely death, that could convince him to sacrifice everything to save the one man he despises most? Deck the halls with jingle bells and sugar plums as you take a wild sleigh ride through our Christmas Collection. From the Dickensian pathos of A CHRISTMAS CAROL to the madcap hilarity of THE ULTIMATE CHRISTMAS (abridged) with stops in between for a glass of eggnog with A CHRISTMAS TWIST with THREE WISE GUYS, a visit from spooky MARLEY’S GHOST, an evening with the grown-up Grinch’s Cindy Lou Who in WHO’S CHRISTMAS!, and finally a trip to the world-famous and surprisingly animated store windows of New York City in LOOKING AT CHRISTMAS.